Did you know iPod Touch has Touch Screen and LCD ? The Outer is Touch Screen, The Inner screen is LCD. The following questions are related to iPod Touch LCD problem. LCD screen is kind of bleeding blue ink and its just messed up!? My ipod touch lcd is stuck on a white screen!? If my ipod touch LCD light is out, how do I get it fixed? 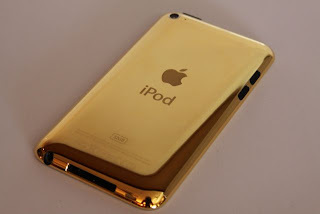 Most Trusted iPod Touch LCD Repair Services.